Software to help with the process of designing personal and professional websites. Each page opens in a new window so consider as many as you wish without getting lost. Some of the software is free, some have free trial downloads and some are professional. Web Designer includes customizable web graphic, webpage and website template designs plus tools for creating your own designs, for photo editing (an integrated ultra-fast, non-destructive photo tool), and for advanced text layout. The Designs Gallery also includes a collection of Widgets. XSitePro software is designed to make it easier and quicker than ever to build great-looking, professional quality websites. XSitePro website design software takes web design to a whole new level of simplicity, power and control. Perfect for new users, businesses and experienced users alike. XSitePro lets you create professional quality sites from scratch, but if you want a helping hand, or if you’re new to building a web site, you can choose to use one of the beautiful templates that are included with the software. Wix gives you everything you need to create a stunning free website, right at your fingertips. 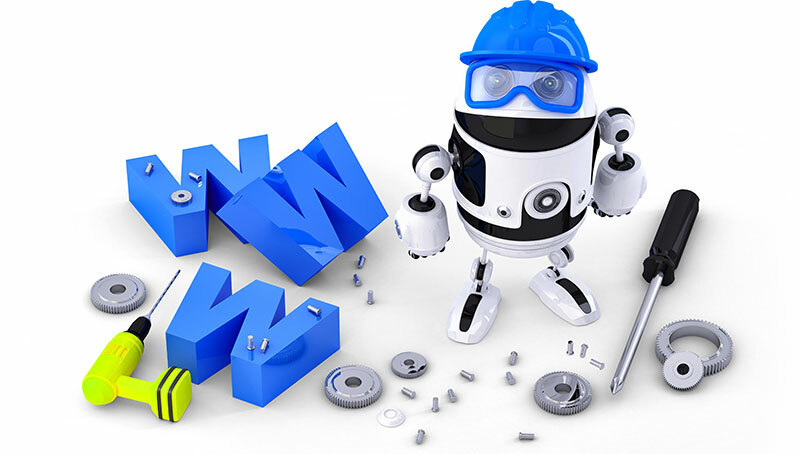 We make it fun to create your own site - it’s hassle-free, and you don’t need any coding skills. 100's of HTML templates, drag and drop website builder, free hosting and dedicated support. CoffeeCup HTML Editor is one of the fastest, easiest, most Full Featured HTML Website Design Editors available. See your page change as you Edit with the Split-Screen Live Preview. Right Click and Upload pages to your web site, Open pages from the Web by just typing the address and more. Built-in Flash Text Wizard for fancy text effects. Scrollbar Color Wizard creates custom scrollbars easily. New Quick Post makes it easy to add news to your site. Cool Wizards for Frames, Tables, Forms, Fonts, and more . Right-Click FTP Upload directly to any folder on your Website.